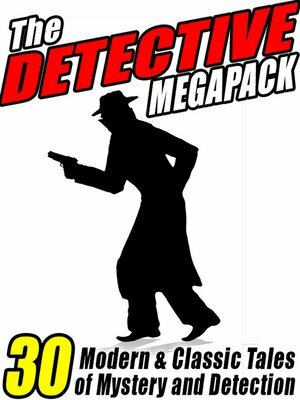 The Detective Megapack presents 30 choice mysteries, spanning the Victorian age through modern times. From Dashiell Hammet to Sir Arthur Conan Doyle, from Vincent Starrett to Johnston McCulley—there is something for every fan of detective tales! And don't forget to search this ebook store for "wildside megapack" (or just "megapack" if "wildside megapack" doesn't work) to see all the entries in Wildside's "Megapack" series—including volumes of science fiction, fantasy, horror, mystery, westerns, and much, much more!